View cart “Vedanta in Brief” has been added to your cart. Swamiji has experimented with his culinary skills for many years. 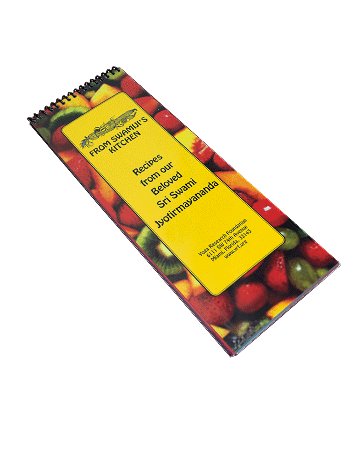 Here are some of his easy to follow and delicious recipes! 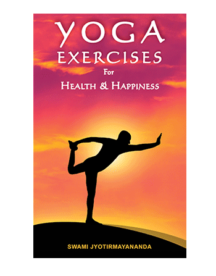 Swami Jyotirmayananda’s Yoga Exercises for Health & Happiness comprehensively expounds the system of Hatha Yoga, a practice by which one attains a life of remarkable physical and mental well-being. Filled with a genuine sense of the ancient heritage from which this science comes, this book is assured to benefit all spiritual seekers. Experience how Hatha Yoga exercises fit in with a complete plan of abundant living and pave the way for the attainment of the Highest Goal – Enlightenment. 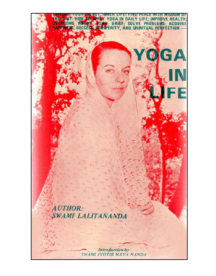 Practical essays on self-improvement through the Integral Yoga methodology by Swami Lalitananda. Charming tales of great philosophical and mystic significance. 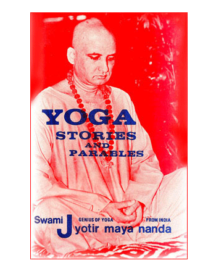 From the wisdom of the great Yogis of ancient India, masters of the mysterious powers of the mind, comes this significant book acquainting you with the endless resources of energy that lie within your own being. You can utilize powers of the mind that can enable you to be the master of your environment, author of your circumstances and architect of your destiny. 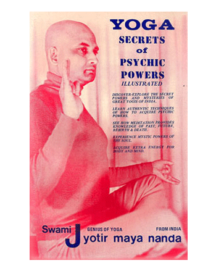 With the perspective of Integral Yoga in view, psychic powers become real attainments, taking on a genuine meaning and significance rather than vain tricks or feats of magic. Be in control with Yoga Secrets of psychic Powers and convert your life into an adventurous journey of peace and bliss. Copyright © 2017 Yoga Research Foundation All Rights Reserved.